The Frozen Dead – Season 1 (2018) – What's New on Netflix Canada Today! 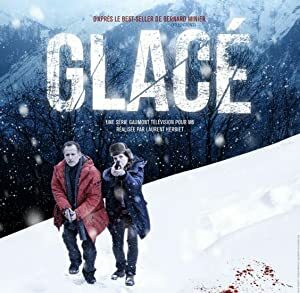 Glacé (original title) – A horrific discovery in a small town nestled high in the French Pyrenees begins to unravel a dark mystery that has been hidden for years. Commandant Martin Servaz starts investigating and soon discovers a dark story of madness and revenge. A horrific discovery in a small town nestled high in the French Pyrenees begins to unravel a dark mystery that has been hidden for years. Commandant Martin Servaz starts investigating and soon discovers a dark story of madness and revenge.